Vertical Servo Expander under testing before delivery. 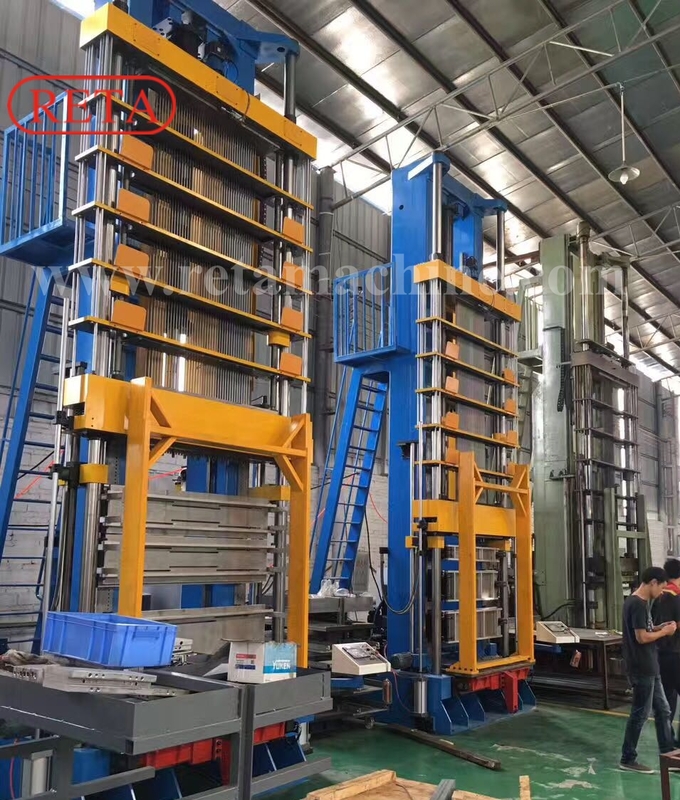 Main Technical Specification: 1, Expanding, Flare & Re-Flare with one stroke, Higher Speed & Higher Precision; 2, Power Saving 60%~70% Compared with Hydraulic, More environmental support; 3, Maintenance more convenient, No Hydraulic leaking; Coil Height 600MM, 800MM, 1000MM, 1200MM, 1800MM, 2000MM, 2500MM, 300MM, for option. 4. Manual Door , Double Rotary Working Plates, Hydraulic Lift door for option according to Coil Height.